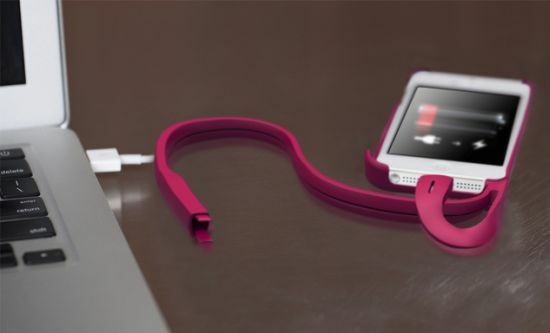 Need to charge your iPhone but left your charging cable at home, check out the PowerLoop from Quirky that lets you connects your iPhone to a power outlet, without the need of a charging cable, to juice up your Smartphone on the go. 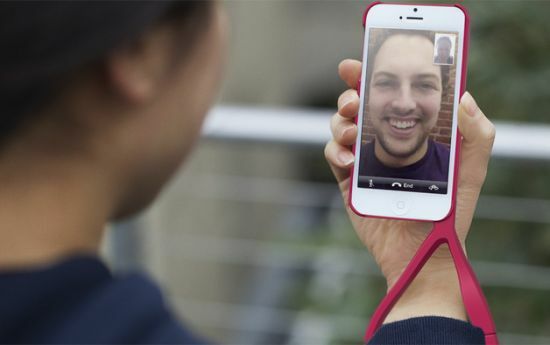 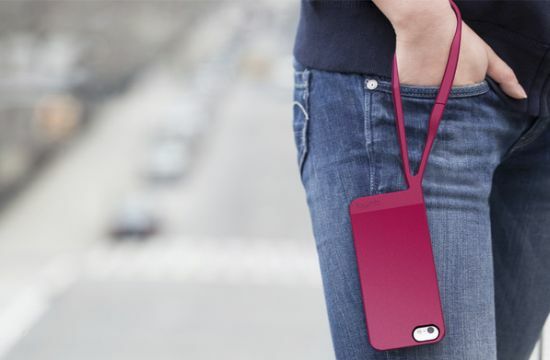 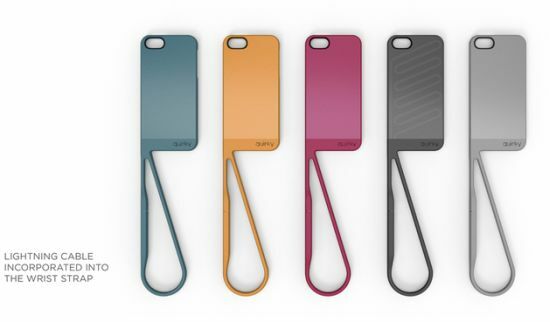 Integrating a wrist lanyard with cable and connectors, concealed inside, the creative iPhone case keeps your iPhone and cable together to allow instant charging and syncing anywhere, anytime. 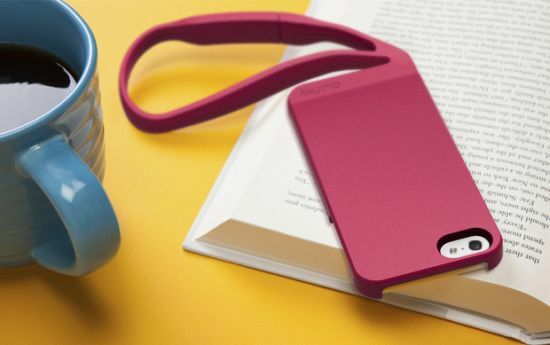 Made using nylon and silicon, the PowerLoop incorporates the charging cable within the wrist strap that you can connect to a power source without the need to remove your iPhone from the case. 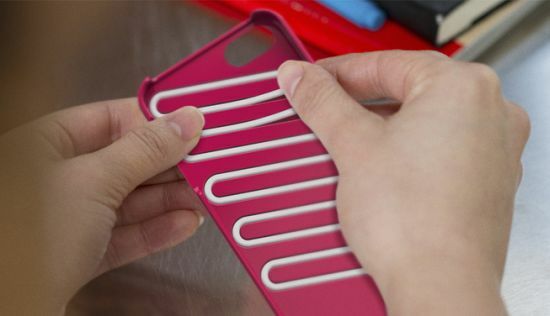 Measuring 280 x 62 x 12 mm (LWD) in dimensions, the creative iPhone case not only allows quick charging but also prevents scratches and accidental bumps, thanks to the wrist strap that keeps your iPhone intact on the move.